Authorities in Portugal are assisting in the search for a British man who has been missing since July and was last seen in the Sertã area, in the Castelo Branco district. 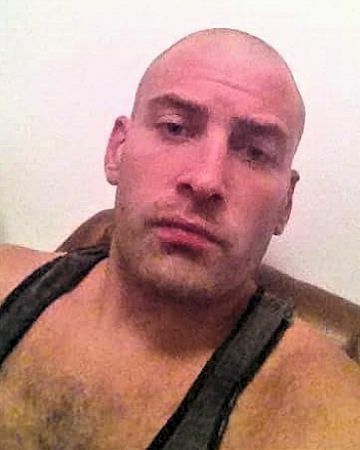 Joel Eldridge, who is 29 and has family in Bexhill, Sussex in the UK, is described as being white and 5’ 10” and has not made contact with friends or family since the middle of July 2018. His family believes that he may have since travelled to the Algarve and could be doing casual labouring work, or busking with his black acoustic guitar. Joel’s family ask that if anyone has any information on his whereabouts and welfare, to please contact the Polícia Judiciária in Coimbra on 239 863 000, the Sussex Police in the UK on (+44) 1273 470101, quoting Operation Lyra, or the British Consulate in Portugal on 21 392 4000.